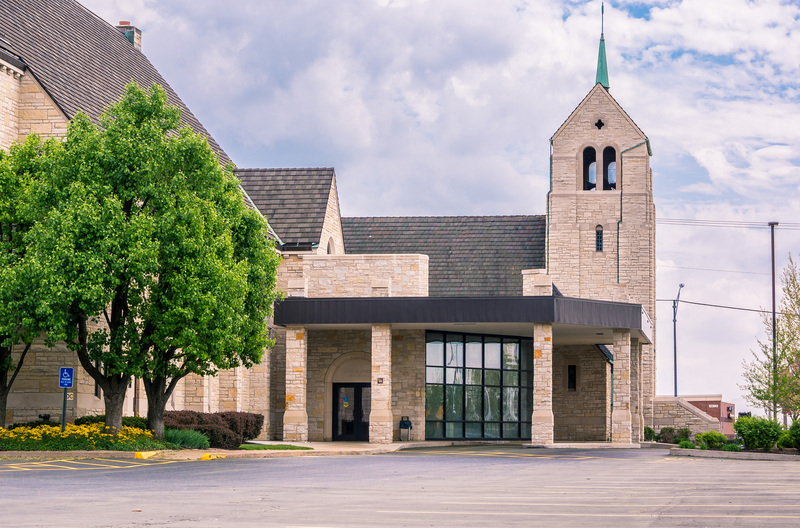 At St. Paul’s, their mission was defined as part of the update of the church master plan. 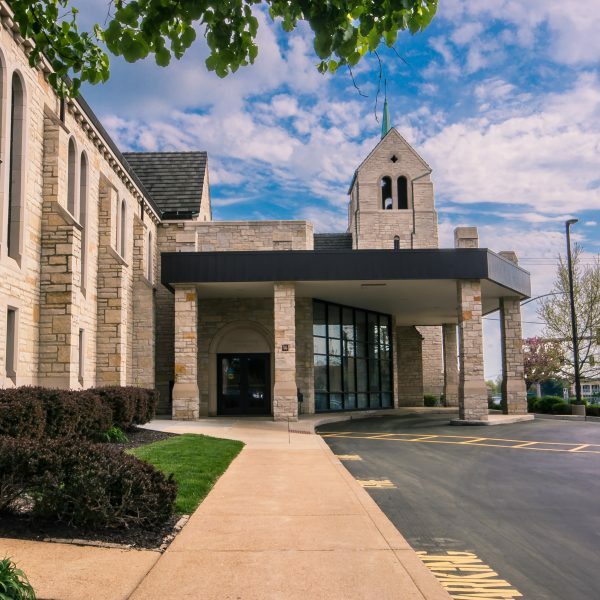 Because it was an existing facility, the building’s configuration and current use were of great importance when projecting a future for the church. 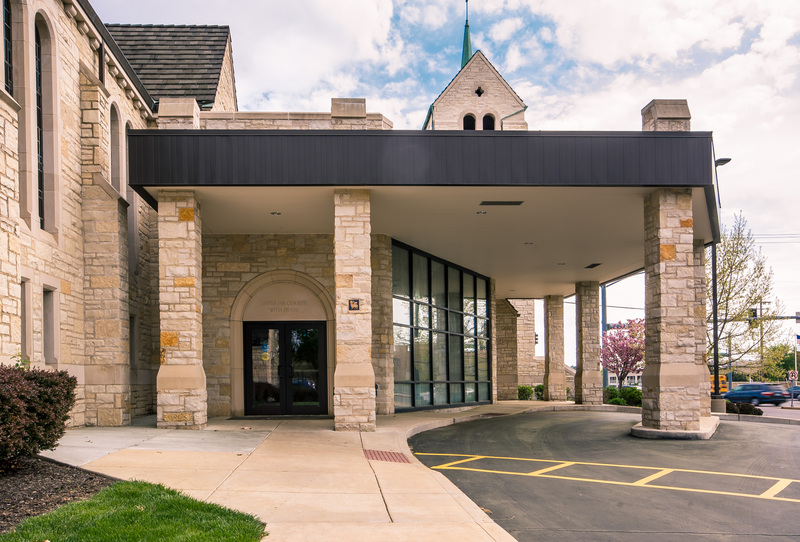 The result was a significant internal relocation of uses augmented by expansion and improvement of the existing narthex. 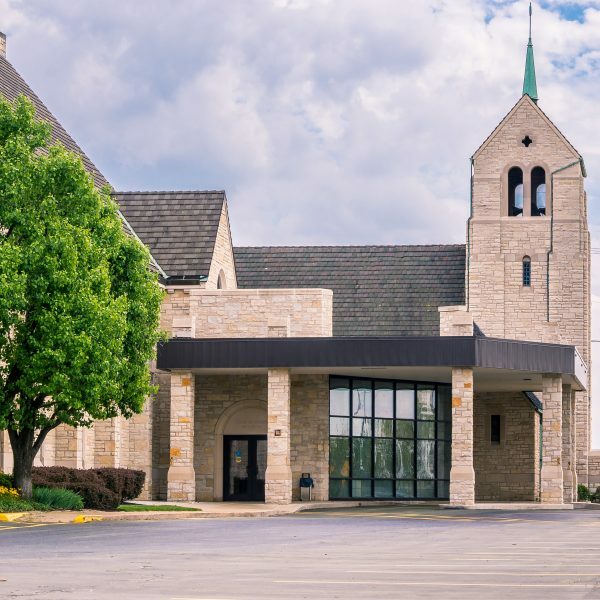 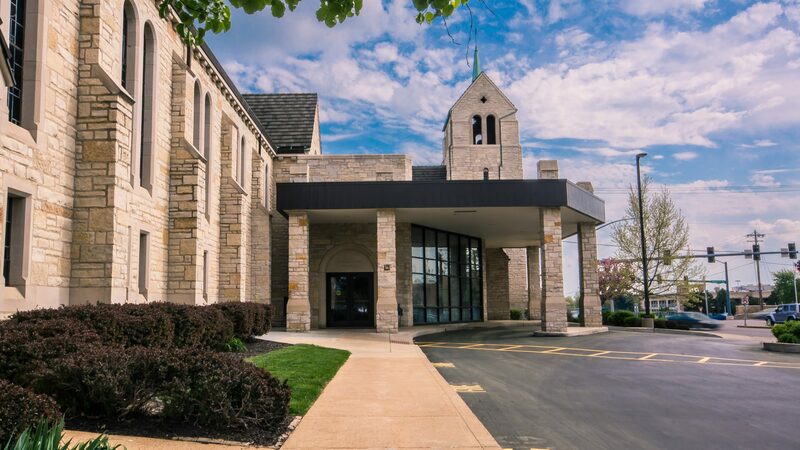 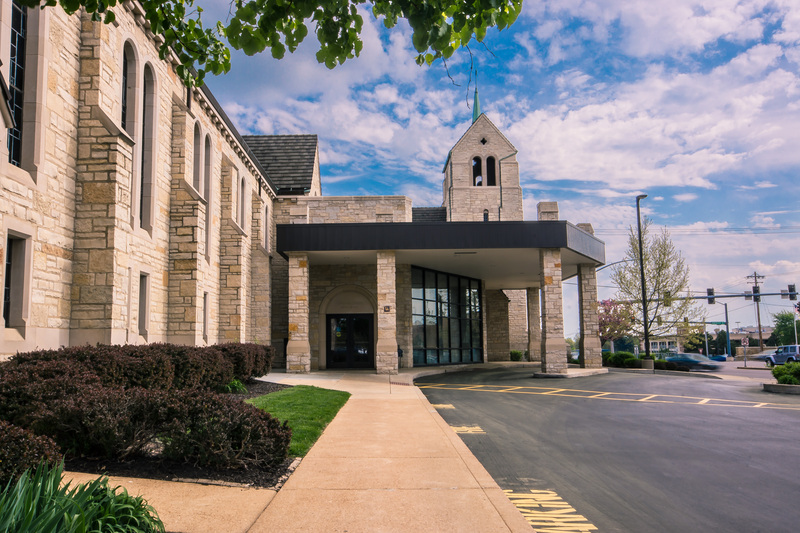 The Master Plan Update identified the immediate needs for expansion of St. Paul’s sanctuary, administration, fellowship hall, music and bible study rooms on the church’s main campus. 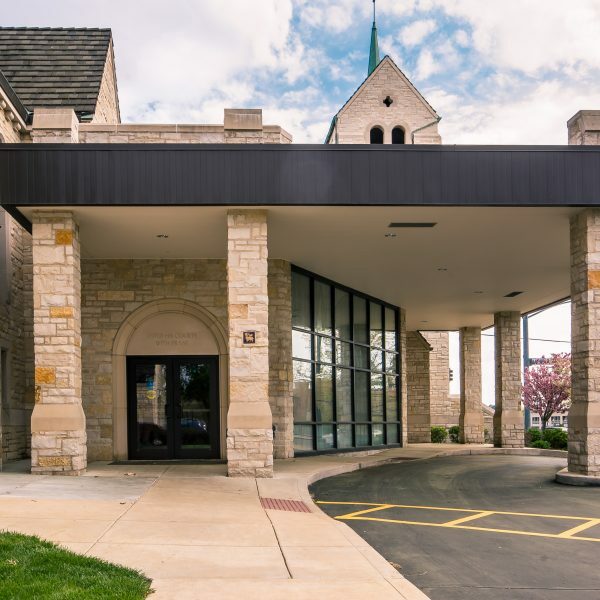 Etegra met with the St. Paul’s Building Committee and program end users to identify any Space Program / Master Plan additions, deletions and adjustments, and to reassess current church needs since the previous master plan was done. 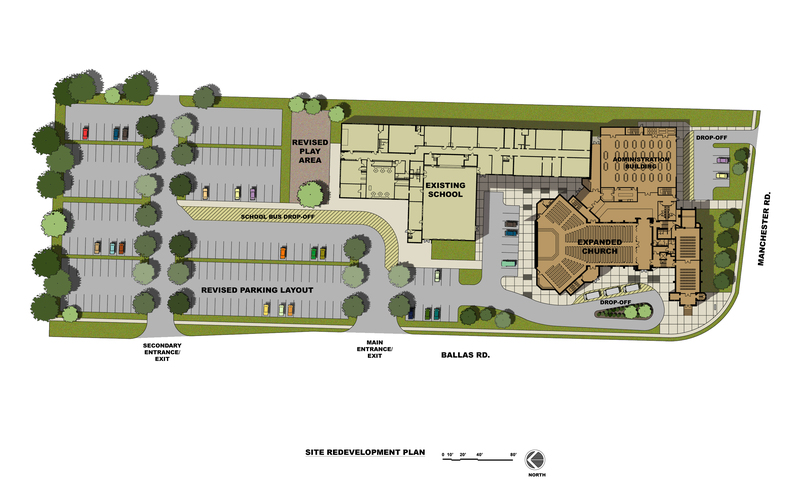 Etegra met with the Building Committee to present several church expansion options. 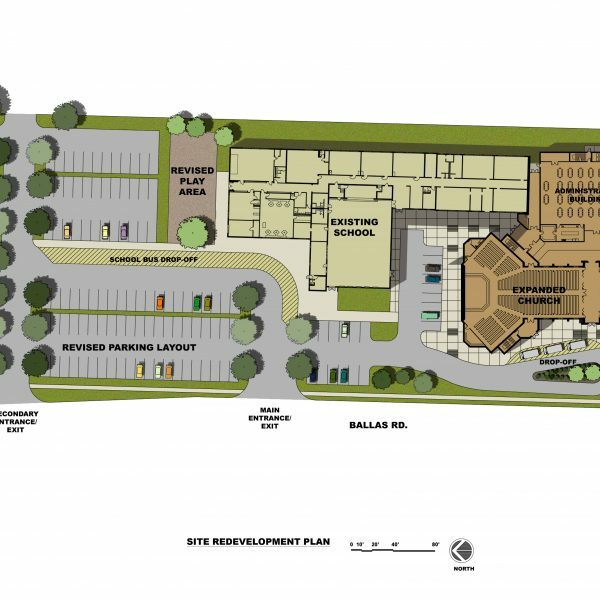 The purpose for presenting these options was to narrow the focus to a few directions for further exploration and development.